How can you keep your employees? 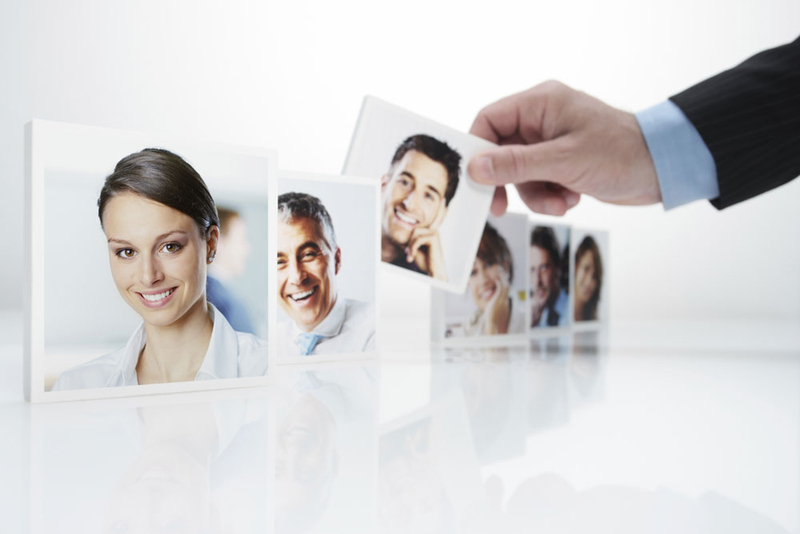 The employee recruitment and retention rate is directly linked to your business management. The services offered by Groupe Esprit de Corps will help you in that regard by supporting you with various recruitment programs. Among the program’s main steps is that of engaging individuals and work teams in collective challenges. “L’Esprit De Corps” (community spirit) in a company supports individuals and organizations in their personal and professional development so as to link the goals of each to a common goal that will serve the organization.